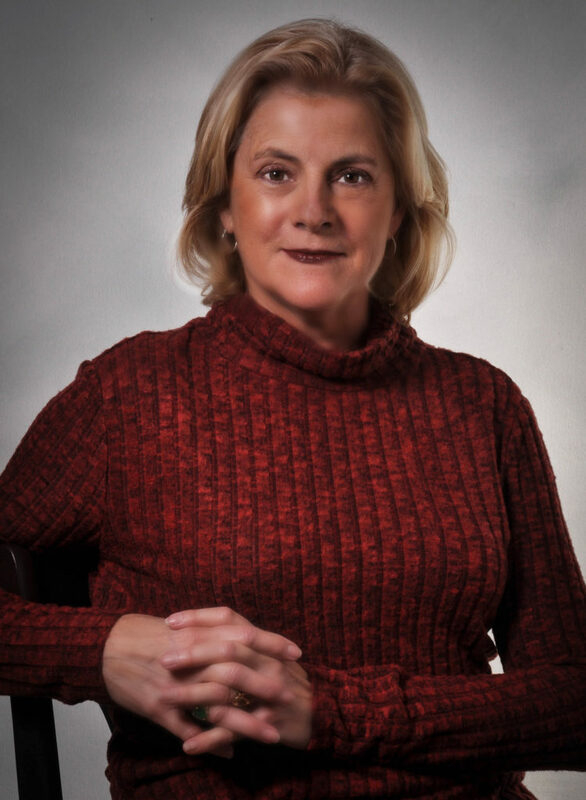 Promedics Products, LLC was started in 2008 by Mary Robinson Prody, a Registered Nurse, who identified an unmet product need after years of working with patients and seeing the struggles they had when dealing with their post-surgical drains. Drains are used in Breast Cancer Surgery, and certain other surgeries requiring draining from the surgical site to promote healing. Because there was no universal product or system to secure the drainage bulbs (which collects the drainage from the drain tube in the surgical site), many make-shift methods were often used with a safety pin. The lack of a universal system to secure the drainage bulbs caused patient discomfort and complications, potential dislodgement, and unnecessary medical intervention. The light bulb day occurred after seeing an 80 year- old patient, who had undergone Breast Cancer Surgery, and had devised her own make-shift way to secure her 2 drainage bulbs in order to take a shower. She took shoe laces out of her shoes, tied them together and hung it around her neck and safety pinned the drainage bulbs to the shoe laces. The journey to develop a product to secure drainage bulbs began with Mary’s mom who was an experienced sewer and made the first prototype. Today, there are a trio of post-surgical Drain Care Products, Patent Pending and made in the USA. The products are manufactured by a local company, Bird & Cronin, Inc., in Minnesota where Mary currently resides. In 2011 Mary collaborated with Heart & Core, LLC, a company started by two sisters after their mother’s battle with breast cancer. The Prody™ Drainage Bulb Holder II is built into one of their post-surgical bra styles to make recovery more comfortable for women using drains after breast surgery. The trio of Patent Pending Drain Care products are currently in over 200 national hospitals. The mission of Promedics Products, LLC is to provide comfortable and functional products to improve the quality of life, while preventing complications, in patients who have surgery which requires the use of surgical drains.